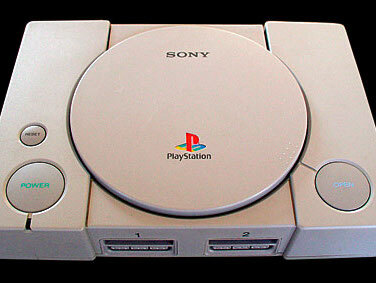 The original PlayStation was first released in Europe 21 years ago this week. What a wild west of a console it was too. The first gaming platform that made 3D graphics native and the default, the PlayStation 1 heralded an era of genuine innovation in game design. Not everything worked, which is the natural consequence of experimentation. But what did work set the rules for a great deal of game design thereafter. This week we’re going to look at ten games that we really loved on that PlayStation, but for whatever reason didn’t last much longer than the console. A couple of these franchises had a PlayStation 2 sequel, but went MIA by the time the PlayStation 3 came around, and with no new game in sight, it’s a safe bet that these franchises have been relegated to the graveyard of forgotten IPs. Well, almost forgotten. We’ll never truly forget the fond memories we had playing these ten games. I really, truly do not understand why Square Enix has not done more with the yellow fluffy Chocobo character. He’s adorable, and his Mystery Dungeon games have always been a cut above most other examples of the genre. 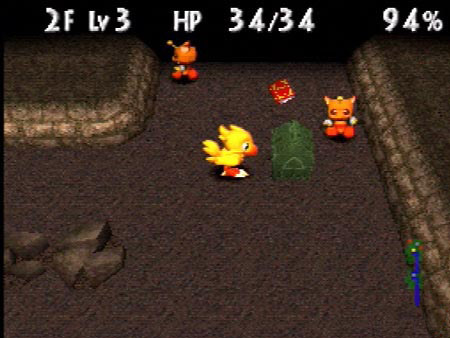 Yes, there was a Wii Chocobo Dungeon, but other than that, Square Enix took a stab with the character on the PlayStation (there was also a board game, racing game, and stable breeding game), and then let the franchise lay to rest. Clock Tower 3, on the PlayStation 2, was brilliant, and it was the last we saw of a franchise that showed so much potential. 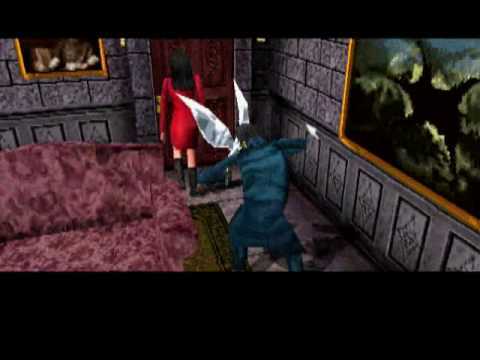 Clock Tower, on the PlayStation, was even more brilliant. Mixing the sedate pacing of point-and-click adventuring with the tension of stalker horror might sound like an impossible combination, but it really, truly works, leaving this game something of the forgotten, more creative brother to Silent Hill, Fatal Frame, and Resident Evil. Look, who doesn’t wish there were more tactics games out there? 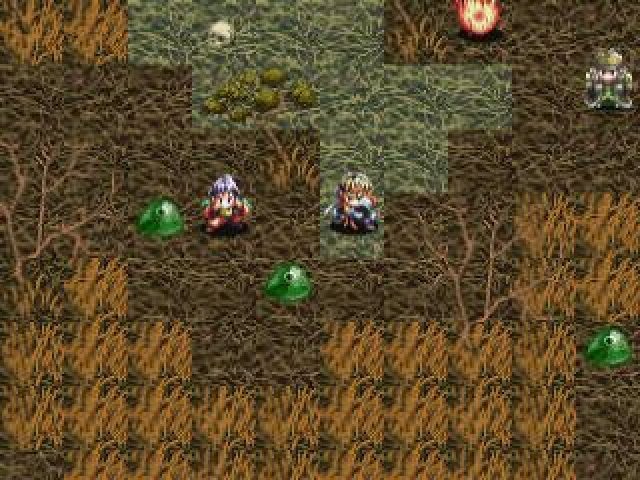 Sure, we have the absolutely breathtaking God Wars to look forward to, but equally, we would be happy to see some of the classics return to us. Arc the Lad sustained three games on the PlayStation, and each of them offered fun turn based combat and lightly entertaining storytelling. It’s a pity the series failed to graduate on to more advanced platforms. To be honest, with EA now holding rights to this game, we’re okay with it remaining a fond memory. The last thing we actually want to play is some Titanfall clone with token magic carpets and Middle Eastern-sounding music. 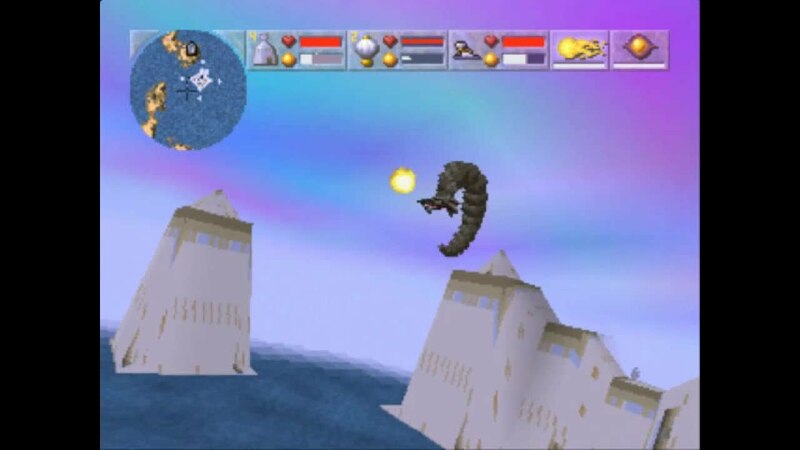 But back in the day Magic Carpet was a simply unbeatable combination of fast, frenetic action, an exotic setting, and some addictive gameplay loops, as you hunted down new spells to add to your arsenal while fending off enemy sorcerers and battling giant dragon-things. Magic Carpet was better on PC, but it was still no slouch on Sony’s console, either. You could argue that technically King’s Field is still around in a fashion. 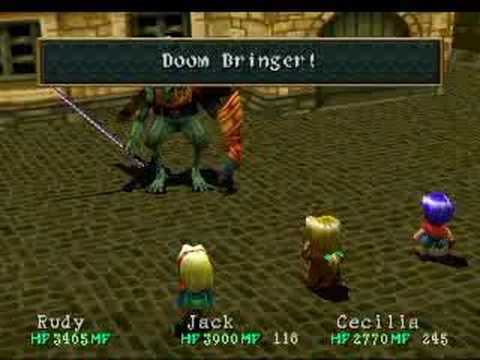 Dark Souls, and Demon’s Souls before it, were always intended as spiritual sequels to King’s Field, but damnit we want the original back, in all its nearly-impossible, brutal, unfair, first person glory. People like to say that “XXXX is the Dark Souls of XXXX” when describing a particularly difficult game in a genre. 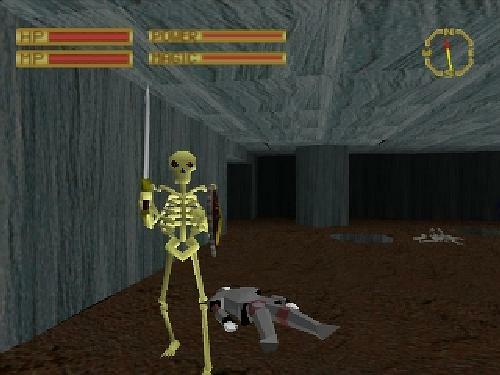 Well, King’s Field is the Dark Souls of Dark Souls. Imagine that in HD. Right up there with a certain Bandicoot series that Sony fans have been clamouring for a new game in, MediEvil is a delightfully charming and irreverent 3D platformer that had its legs cut from underneath it after just two games (and a PSP remake). 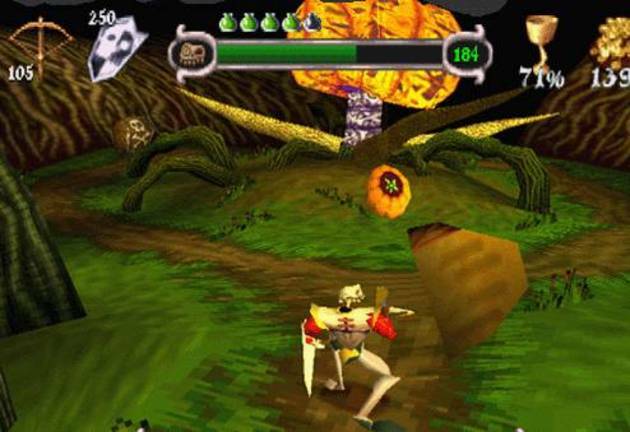 Sony gave us such hope when Sir Daniel Fortesque showed up as a playable character in All-Stars Battle Royale, but so far that has proven to be nothing more than a cruel tease, and that’s a pity because there is an amazing amount of potential in this IP, if the games are built to the way modern 3D platformers are. 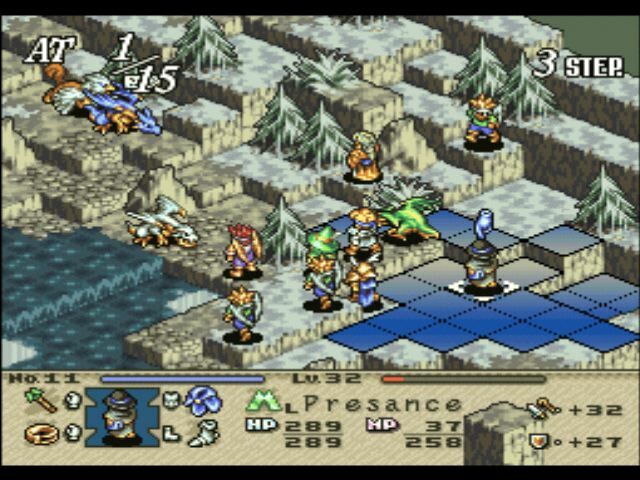 Another tactics game, and another franchise that Square Enix has overlooked for reasons unfathmonable. 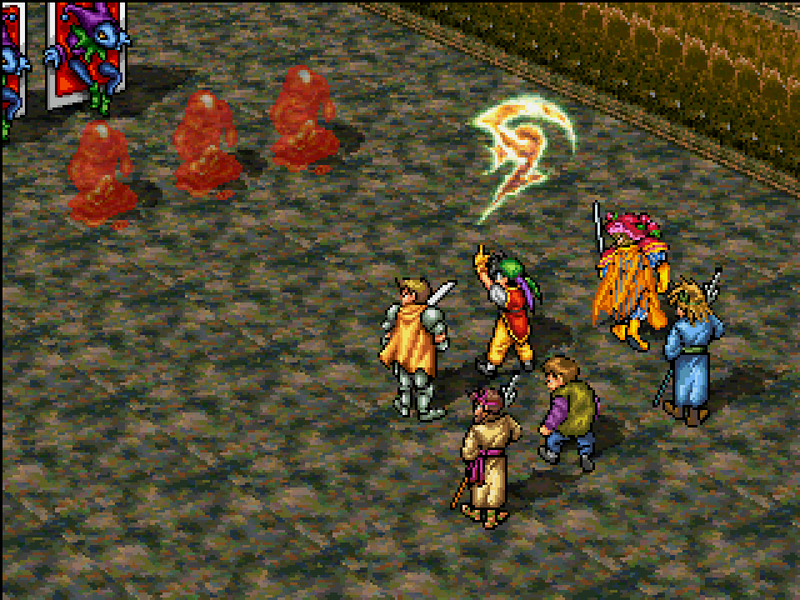 Tactics Ogre isn’t that much different to Final Fantasy Tactics, though you could argue that it is a more mature fantasy, with some truly incredible customisation options to boot. There was a PSP port of this game, but imagine how incredible it could look on the PlayStation 4… especially if Square stuck with the absolutely stunning spritework. The PlayStation 2 sequel was a bit of a dud, but the original Shadow Man was a supremely tense little action horror game. 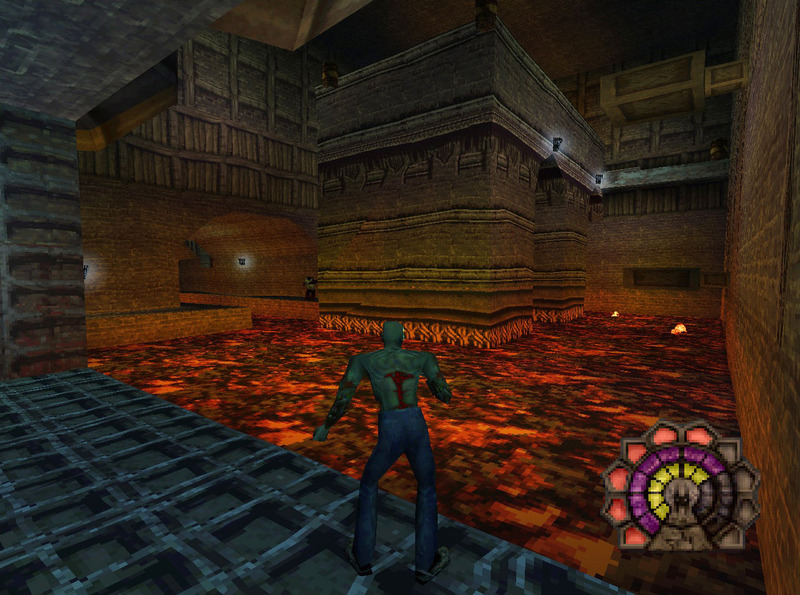 It sticks in my mind all these years later for its unrelenting grindhouse style, while simultaneously offering an asylum-in-hell setting that, primitive as it is today, remains one of the most visionary hell-settings I’ve ever seen in a game. Insert joke about Konami here. Suikoden is the kind of game that the most dedicated JRPG fans just love to namedrop, and for good reason; it’s a nearly-forgotten franchise now, but back on the PlayStation 2, and especially the PlayStation, this series offered a wonderful combination of an awful lot of characters to play with, and an intense, epic plot to work through. And hey, who knows? With Konami now… uh… free of Hideo Kojima, perhaps it might feel inspired to revisit some of its back catalogue. Speaking of nearly forgotten JRPGs, let’s round out this list with Wild Arms. Despite earning itself a solid fanbase on the PlayStation and seeing a number of PlayStation 2 releases, this is yet another franchise that has tragically been laid to rest. No, we don’t understand it, either. Who the heck would not want more JRPGs that play out like the glorious westerns of old?